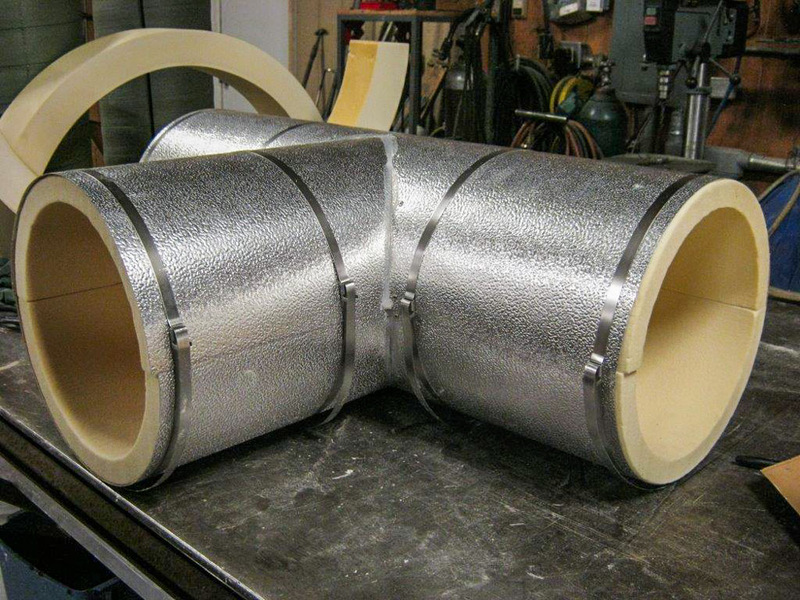 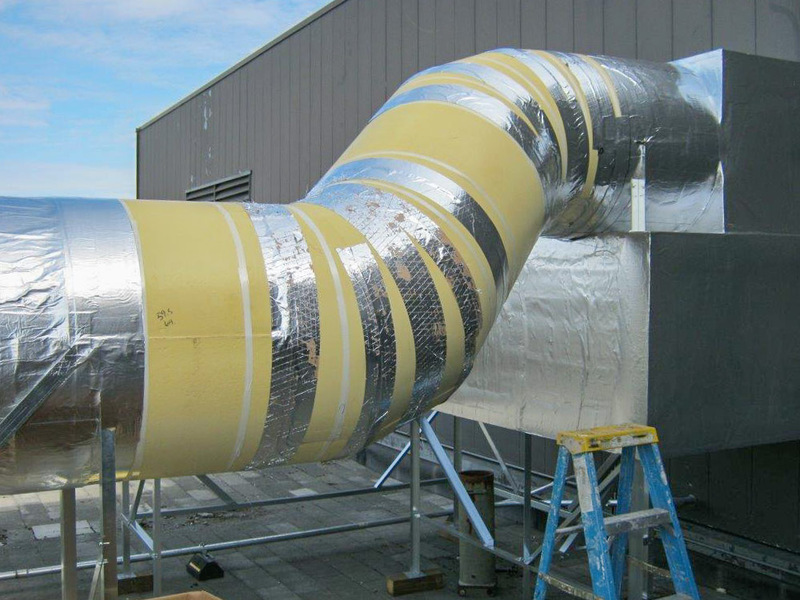 AIS Inc. is a proud supplier of fabricated insulation products. 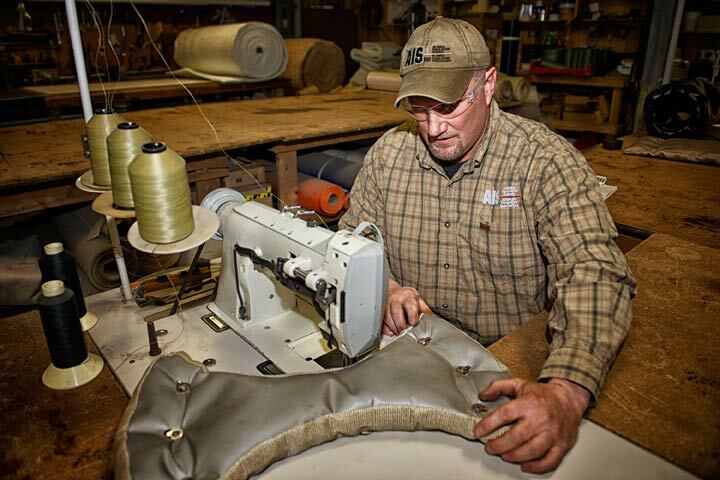 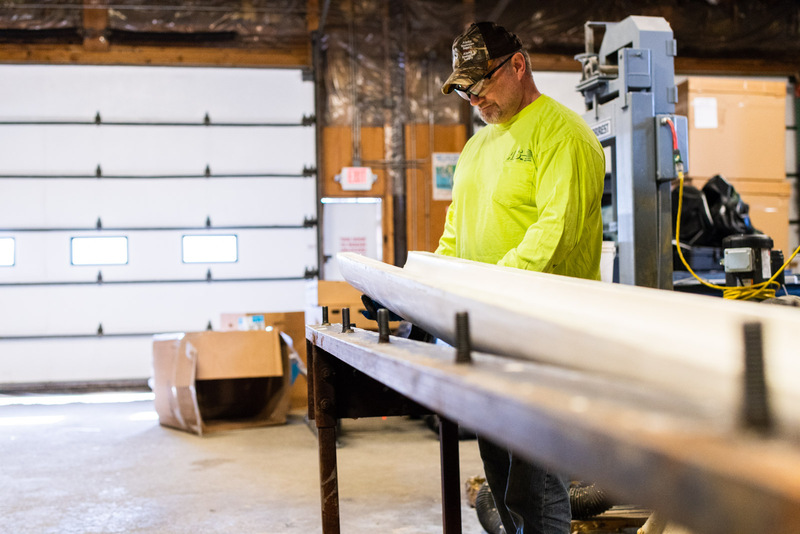 Our many years in the industry have given us the experience to meet any of your fabrication needs. 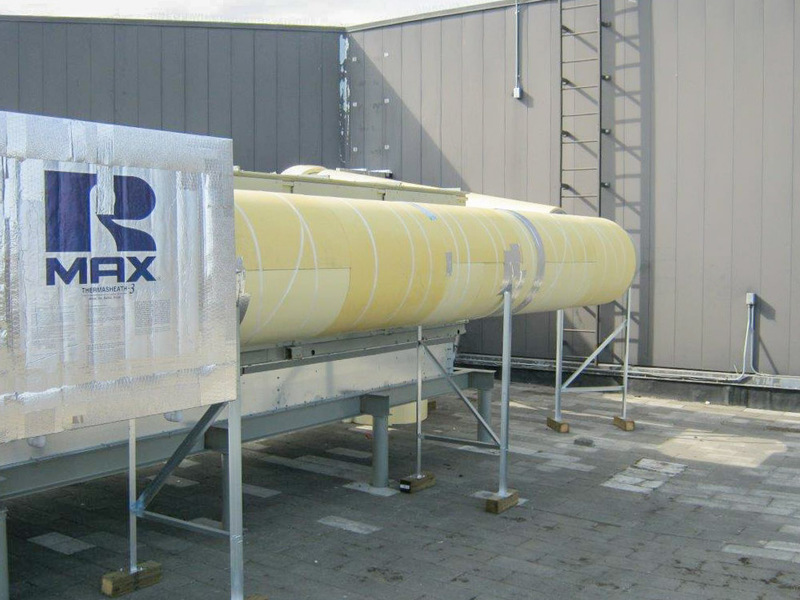 We proudly supply the petroleum and chemical industry along with power generation, industrial, and commercial industries. 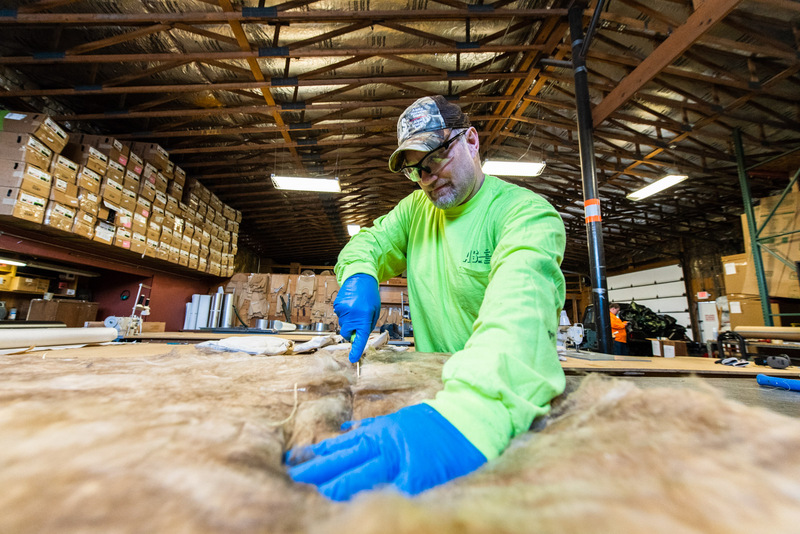 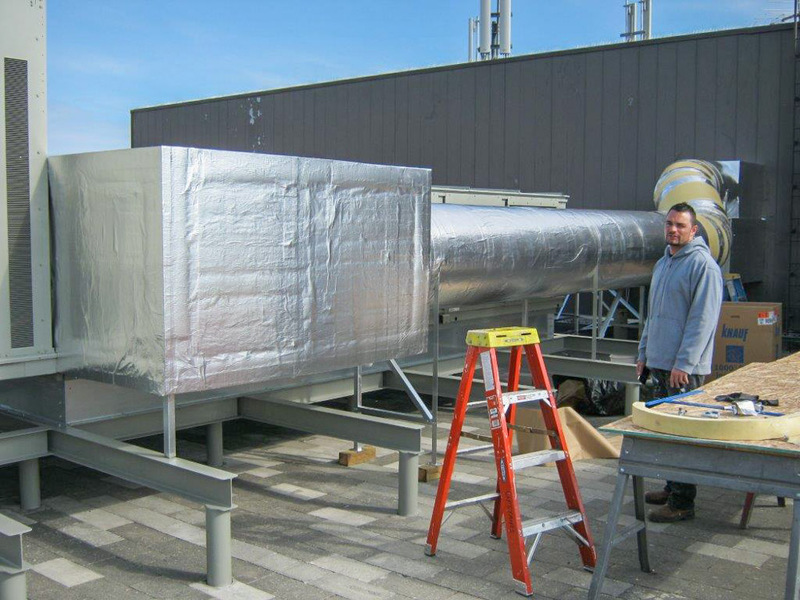 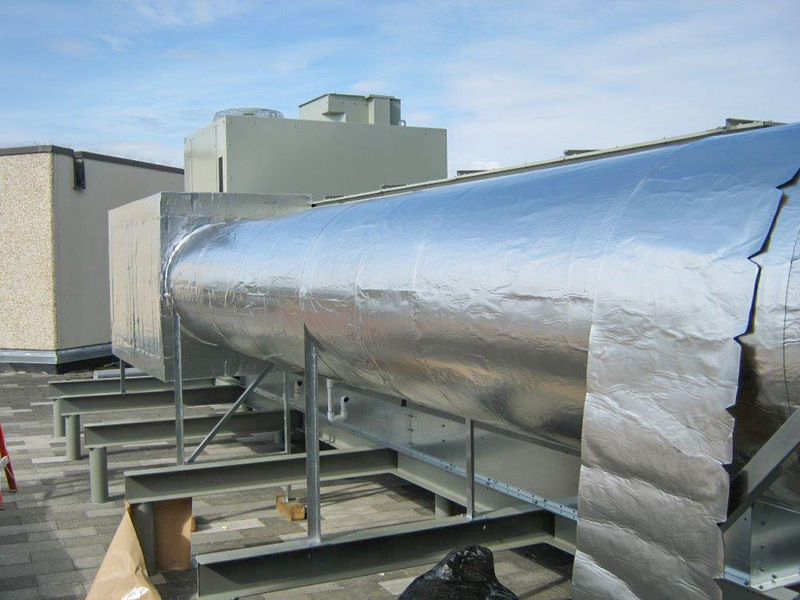 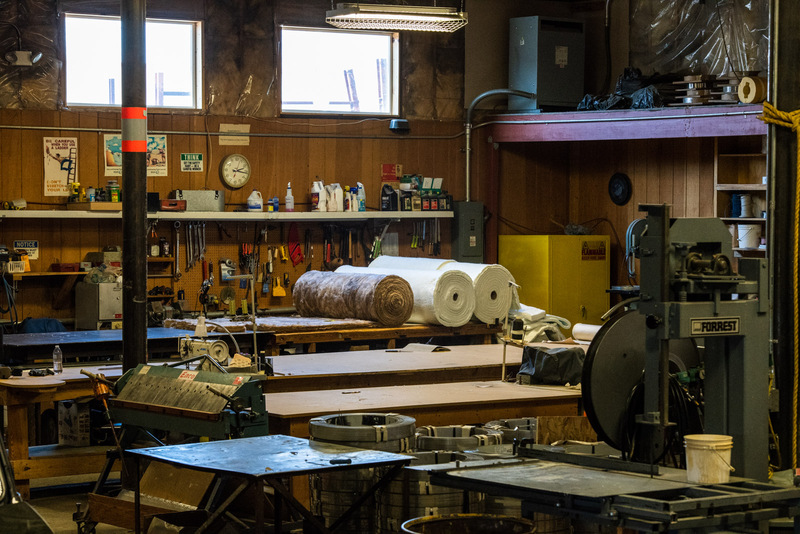 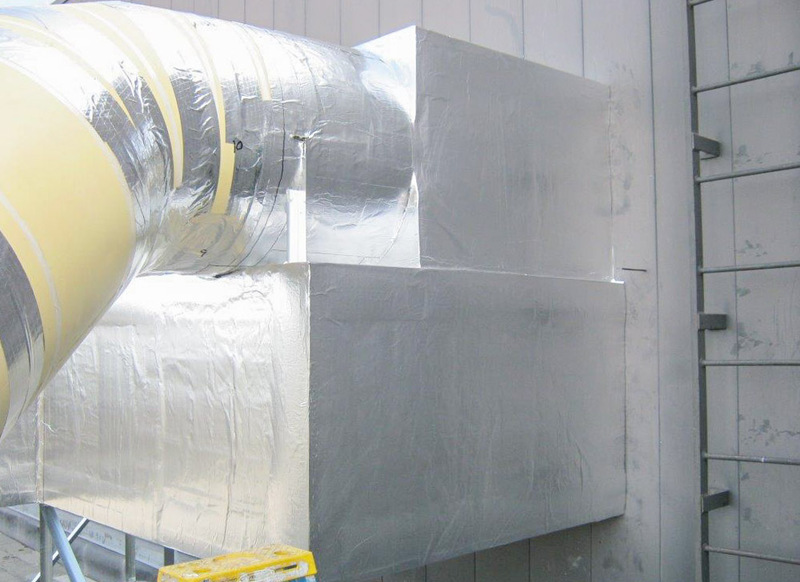 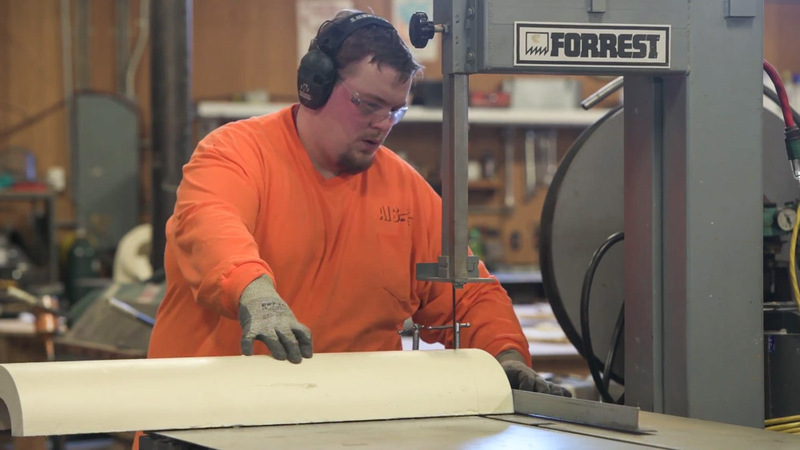 Our 8,000 square foot fabrication facility contains state-of-art fabrication equipment were we can provide a wide array of fabricated insulation systems. 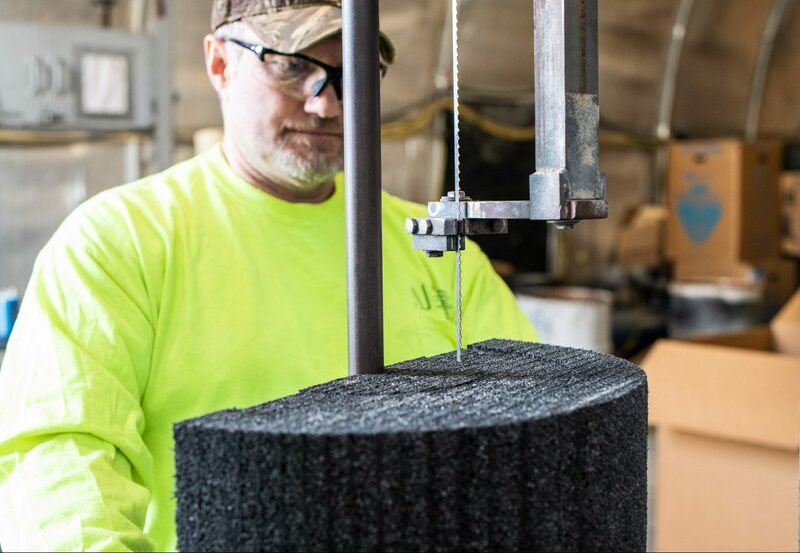 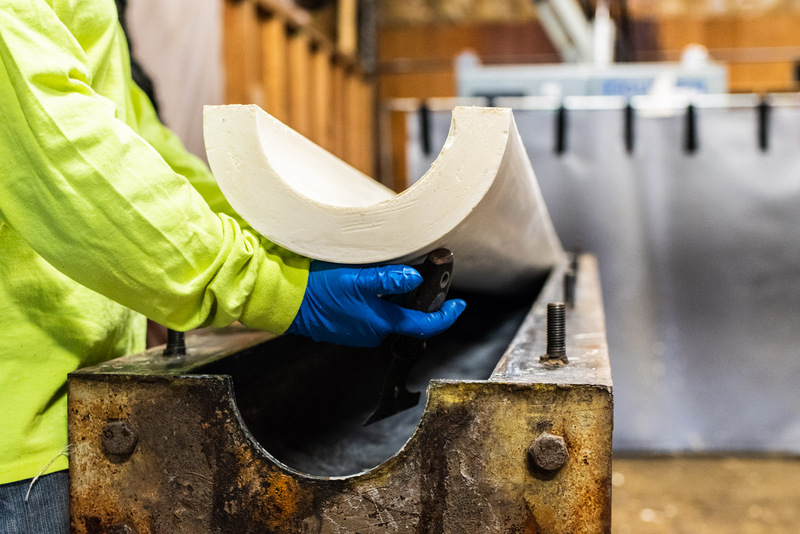 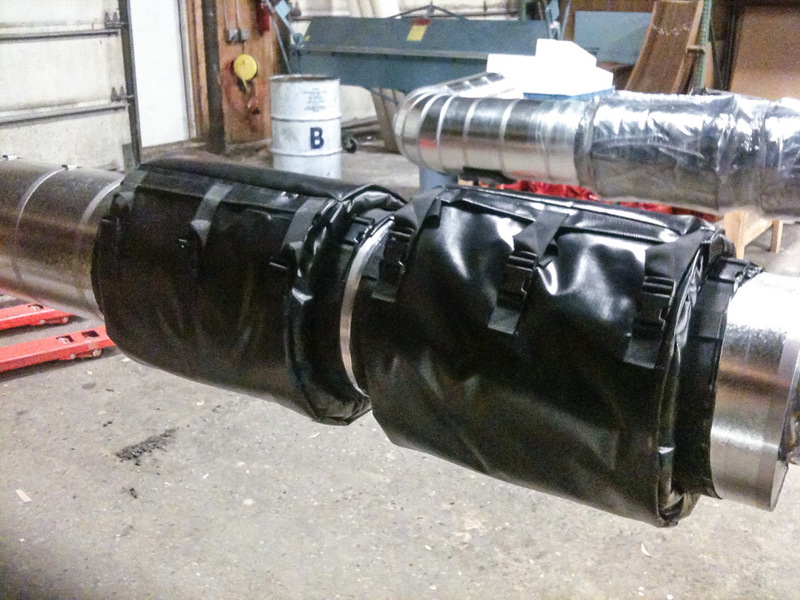 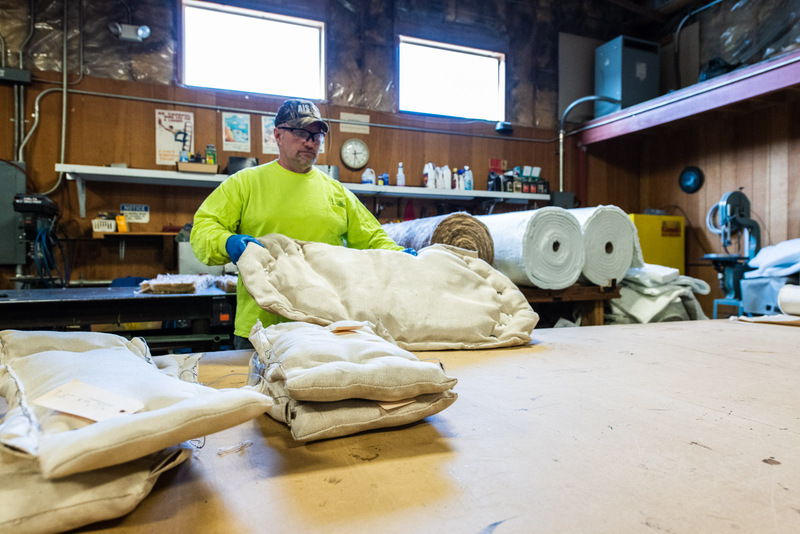 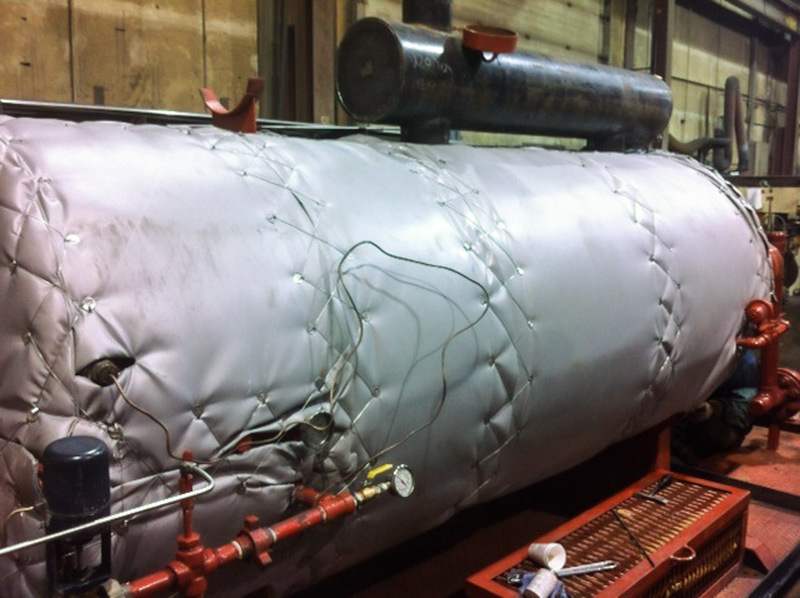 We specialize in molded polyurethane pipe insulation, custom sawn urethane, high temperature and low temperature custom insulation blankets along with cut and roll metal and PVC jacket.